How do you refuel a hydrogen car? 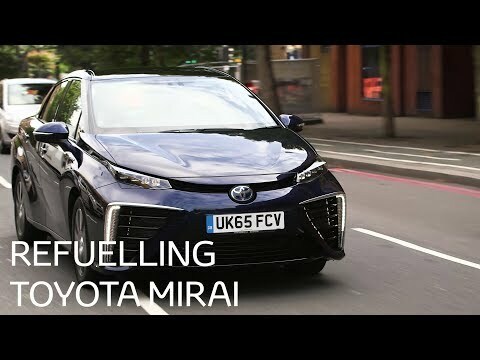 It may be the car of the future, but the hydrogen-fuelled Mirai is already out on the roads. Refuelling a hydrogen car is as easy as filling up a traditional petrol or diesel car. To prove it, we show you how it’s done with the Toyota Mirai.